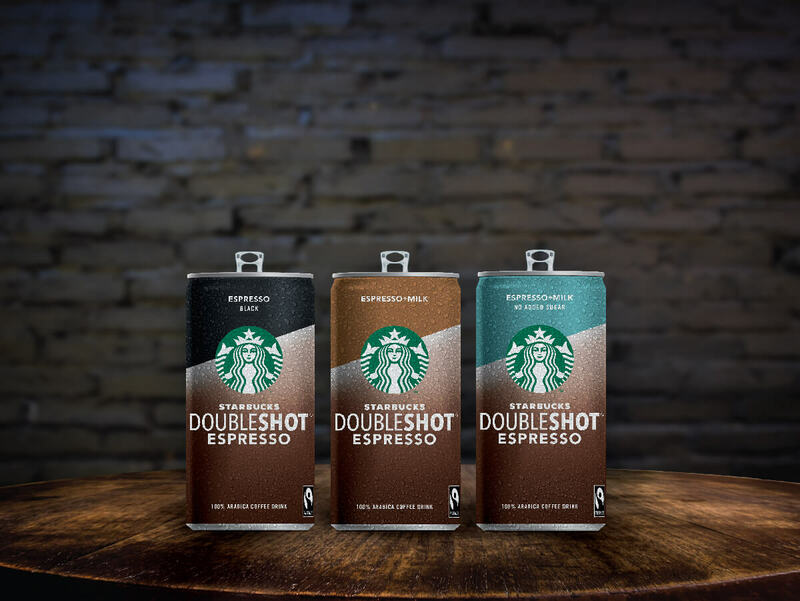 Starbucks Ready-To-Drink presents the new Doubleshot Espresso products, Classic (milk & sugar), Black (no milk) and the No Added Sugar. Premium coffee lovers have the opportunity to try out the new flavours, this weekend 15 & 16 of September, at the Mall of Cyprus entrance area. Get to know the new Starbucks Ready-To-Drink range and enter the mini-competition on site, with a chance to win one of the Starbucks collectible tumblers. Find the Starbucks iced coffee range in hypermarkets, kiosks and bakeries.